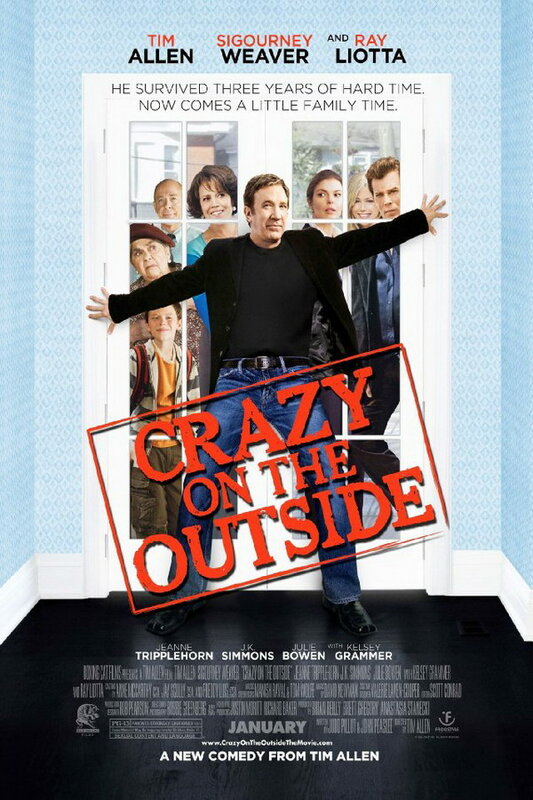 Crazy on the Outside font here refers to the font used in the poster of Crazy on the Outside, which is a 2010 comedy movie directed by Tim Allen. The font used for the movie title in the poster is probably Cheltenham Bold Headline. Cheltenham was intended as a text face but became popular as the “king of the display faces”. More details about the typeface can be viewed here. In addition to Crazy on the Outside, Cheltenham typeface is also used in the following logos, movie posters or album covers etc., including: University of Lethbridge, Still Walking, L.L.Bean, Coat of Many Colors, Akai, Bill Cunningham New York, Grey’s Anatomy, Out of Step, Celebration, Florida’s Natural, Don’t Mess with Texas, Orchard, Pillsbury, Crazy Horse, Johnsonville.